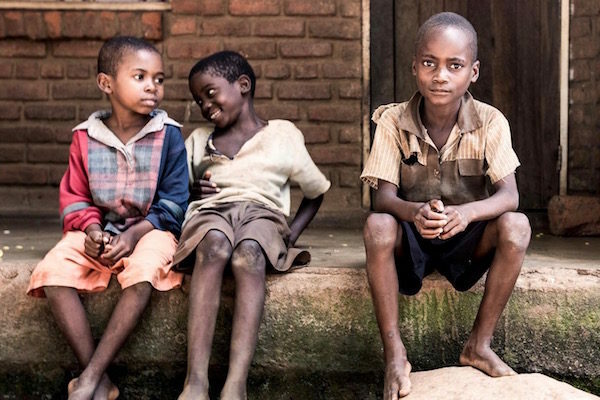 Overcrowded classrooms, low pay and limited professional development makes it hard to be a teacher in Malawi. And low teacher morale makes it tough for children to get a quality education. 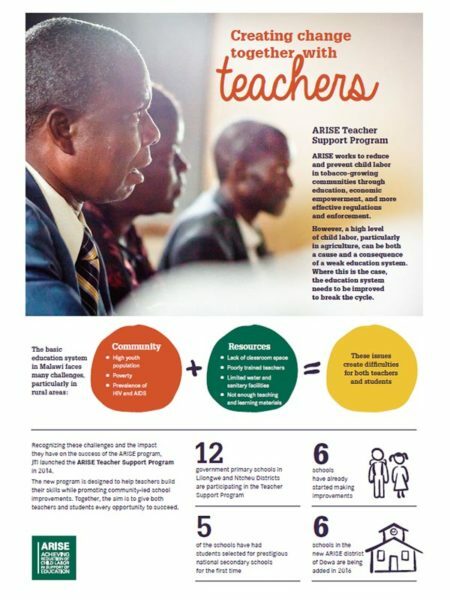 Japan Tobacco International, which sources much of its tobacco in Malawi and funds the ARISE pilot program there, is providing training and resources to teachers in three rural areas of the country where ARISE is active. 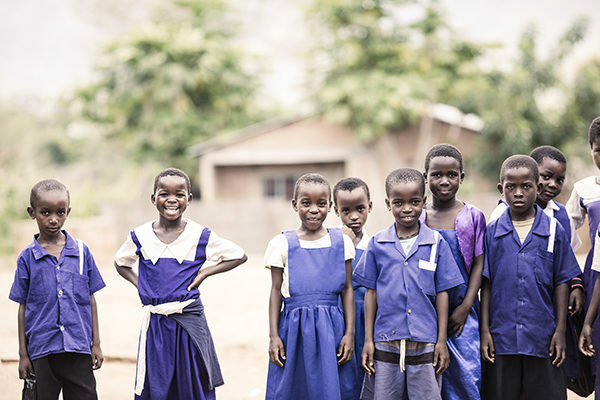 This support for teachers helps improve the quality of education and contributes to lower levels of child labor.